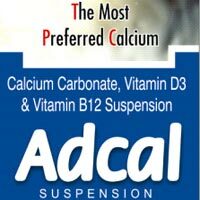 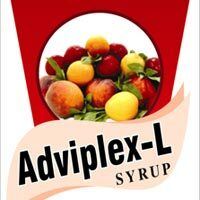 The company has gain trust of the customers as a reputed Manufacturer and Supplier of the Pharmaceutical Liquid Syrup. 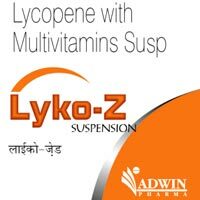 The range, offered by us, is inclusive of Lyko-Z Syrup, Adcaine Syrup, Adcal Syrup, Adkoff-DM Syrup, Adviplex-L Syrup, Suzycort Syrup and Suzyplex Syrup. 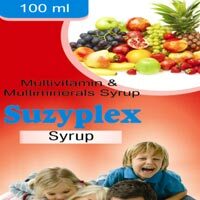 Besides, we offer these Pharmaceutical Liquid Syrups at the market leading price range. 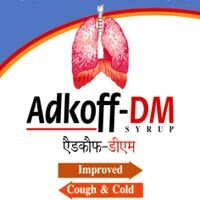 Codeine or 3-methylmorphine (a natural isomer of methylated morphine) is an opiate used for its analgesic, antitussive, antidiarrheal, antihypertensive, anxiolytic,antidepressant, sedative and hypnotic properties. 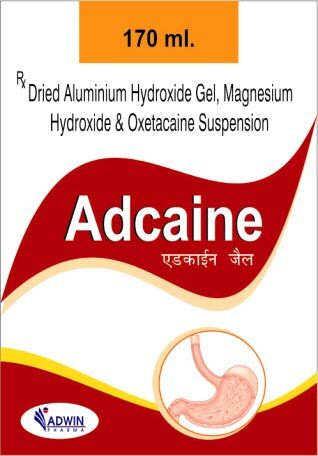 It is also used to suppress premature labor contractions, myocardial infarction, and has many other potential and indicated uses. 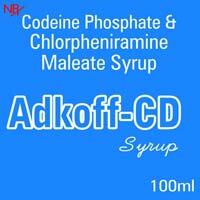 Codeine is the second-most predominant alkaloid in opium, at up to three percent. 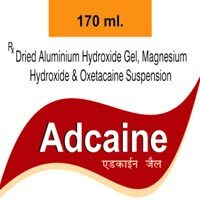 Although codeine can be extracted from natural sources, a semi-synthetic process is the primary source of codeine for pharmaceutical use. 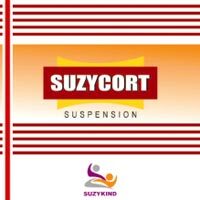 It is considered the prototype of the weak to midrange opioids (Tramadol, Dextropropoxyphene, Dihydrocodeine, Hydrocodone, Oxycodone).